The supermarket giant has submitted a development application (DA) to council to construct a store on the corner of Lackey Road and the Illawarra Highway, the site of the old Central Hotel. 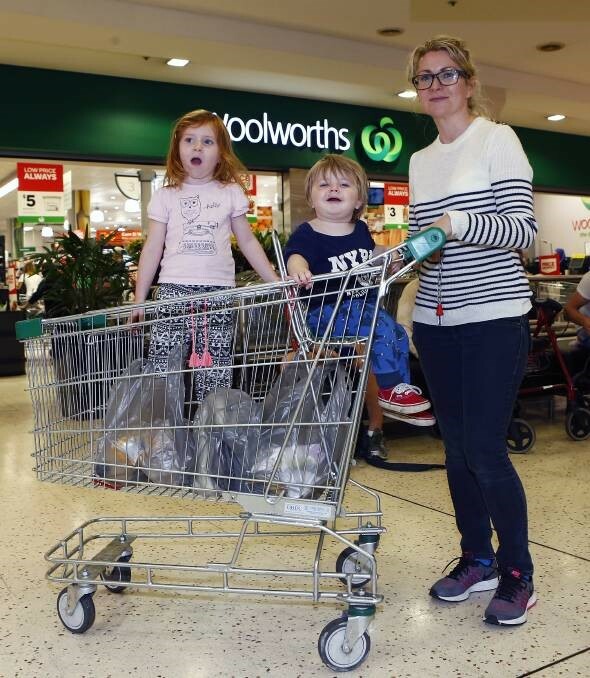 The proposal is for a two-storey building which would include the supermarket space and a liquor store on level one, and three specialty retail tenancies on the ground floor. The site is restricted to a maximum building height of 7.5m under the Wingecarribee Local Environmental Plan 2010 (LEP), however at its highest point the proposed Woolworths building would have a maximum height of 11.1m above ground level. For this reason, a request to vary the development standard of the relevant clause of the LEP has been lodged with the DA. As the development site falls within the Moss Vale Heritage Conservation Area, a statement of heritage impact was required as part of the application. The Central Hotel itself is not included as a heritage item on state or local heritage lists. The statement of heritage impact states that while the Central Hotel once had “significant architectural and aesthetic features”, these were detrimentally impacted by alterations carried out between 1911 and 1930 and as such “the building has since lost any of its potential heritage character”. The development proposal includes the demolition of all existing buildings on the site, including the current retail store spaces next to the disused hotel. A report prepared on the environmental effects of the application states the proposed development would create an additional 158 jobs on a full- and part-time basis. A total of 166 car parking spaces including four accessible spaces has been suggested for an undercroft car park. The proposed trading hours for the supermarket will be 7am to 10pm Monday to Saturday and 8am to 9pm Sundays and public holidays. Proposed loading dock operating hours are between 7am and 10pm Monday to Saturday and 10am to 6pm on Sundays and public holidays. Neighbouring addresses in Argyle Street, Arthur Street, Browley Street, Elizabeth Street, Kirkham Street, Lackey Road, Queen Street, Railway Street, Spring Street, Throsby Street and Waite Street will be notified by mail of the application proposal. Unless requested by a councillor, the application will not come before full council and will instead be determined by delegated authority. The application is expected to be placed on public exhibition in late May for at least 30 days. Locally-owned patisserie, Polly’s Pies and Pastries, is the only business currently operating on the site.